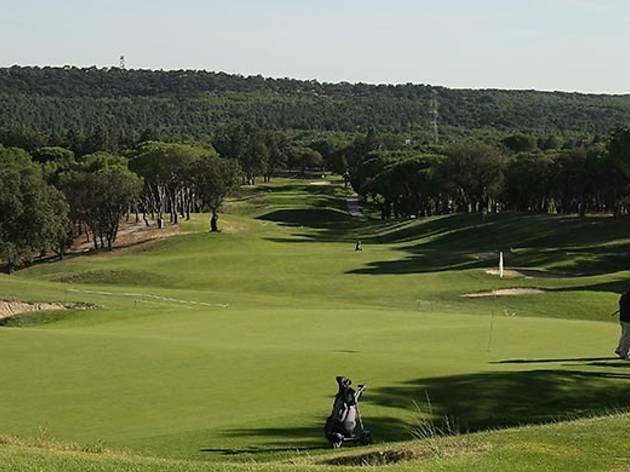 Co-designed by Seve Ballesteros, this is considered to be the best and most difficult golf course near Madrid. As well as golf, for members there are squash and tennis courts, plus hockey pitches, polo facilities, horse riding and a swimming pool. It can be very crowded at weekends, with priority given to members. 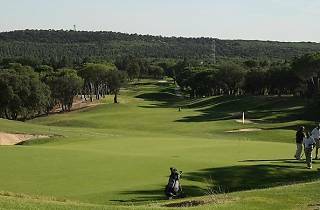 Access to the club: weekdays adults €7, children €4.50; Sat and public holidays adults €20, children €10. Special prices for members.